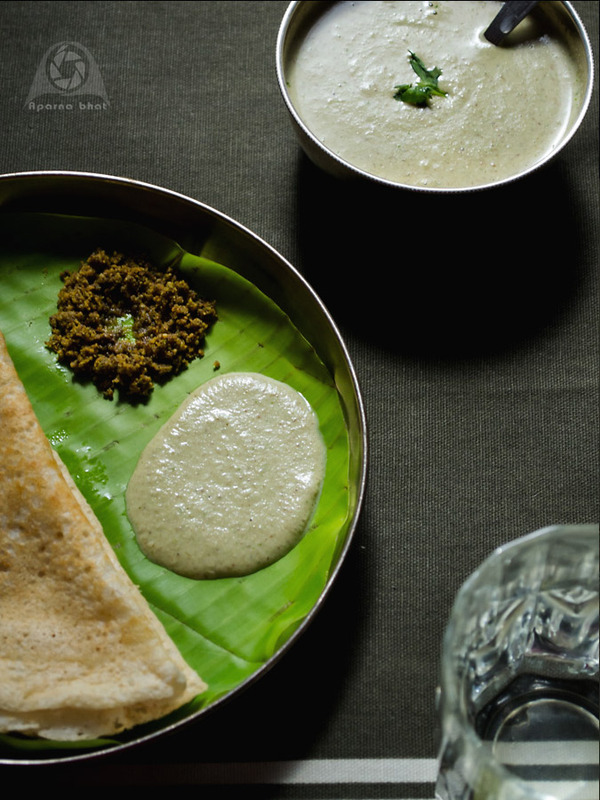 No South Indian breakfast menu would be complete without inclusion of coconut chutney. But then sometimes situations arise when coconut is out of stock and sometimes you just want to reduce the coconut intake. Try below chutney recipe which can also be a great accompaniment to South Indian breakfast and tiffin menu. This chutney is an all time favourite at my place. Kids eat extra idlis/ dosas when they are served this chutney. Dry roast cumin seeds in a pan. Roast peanuts in the same pan, de-skin them and allow to cool. Once cool, combine all the ingredients and blend in a mixer. Make a coarse or fine paste as per your preference. 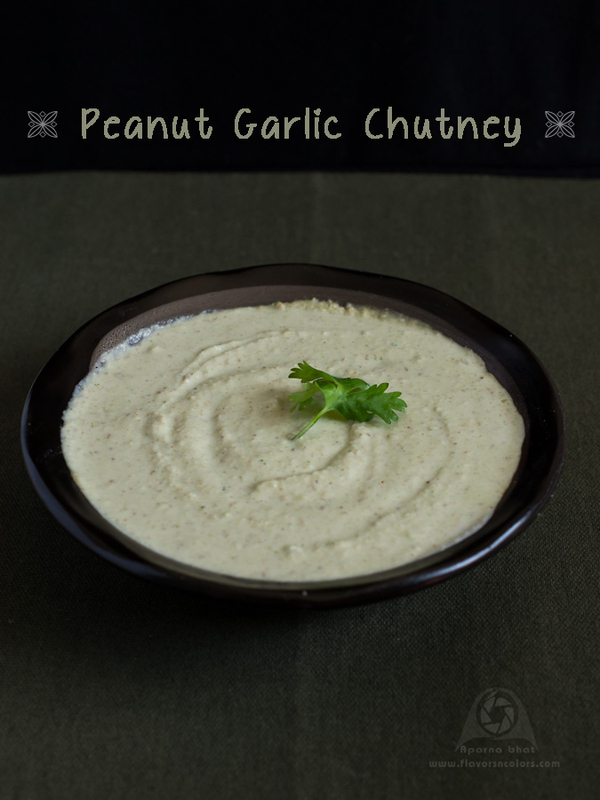 Serve it as an accompaniment to dosas/idli/ pakodas/cutlets or you may also use it as dip for carrot/cucumber sticks. nice and healthy chutney.. love it with dosa..